Julia and Livy have been best friends since college. They have been both been affected by loss in their lives and trust each other completely. 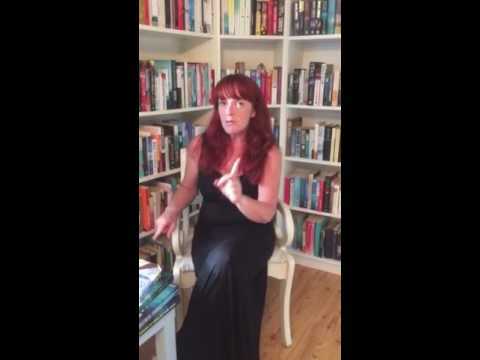 This is Sophie McKenzie's second novel for adults. The first, CloseYour Eyes, was a successful thriller which I read last year and enjoyed. The cover of this latest novel really sucked me in and I downloaded immediately. The story is simple. A friend finds it unlikely that her pal could kill herself and refuses to accept the police report and subsequent inquiry. A mother of two ( one good child, one not so good ) and a wife who does not trust her husband after an affair years previously. Said husband is rarely home and since her children are of school age, I can't quiet figure out what Livy actually does all day. The tale has some twists and turns along the way but by halfway through I had guessed the killer and the narrative became too clunky and unbelievable for me. Every few chapters had a description of Livy's time with her kids but they were really not relevant to the story and I found myself skimming through these passages. I'm not really sure why they are included in the book. The reader knows she is a housewife and that she loves her kids. The parts written in the words of the killer were what held my interest. Looking into the mind of this man, from childhood through to present day, the reader got a feel for the dark and twisted way he viewed his victims. Well written, it shows that the author could create a character worth spending more time on and maybe less of the humble housewife and innocent children. All in all, not a bad book, but the predictable ending and nicey, nicey protagonist let it down. 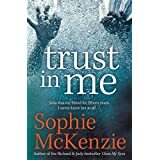 I think Sophie McKenzie could step things up a bit with her characters and narrative so she can place herself alongside some of the great psychological thriller authors that are riding high in the book charts.